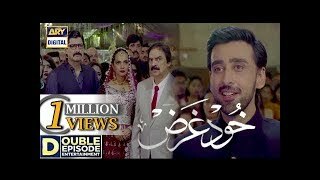 Khudgarz is a latest Pakistani TV drama telecast on ARY Digital TV. The story of the drama is based on Love. The cast of drama includes Aamina Sheikh, Sami Khan, Jibran Nasir and Mansha Pasha.